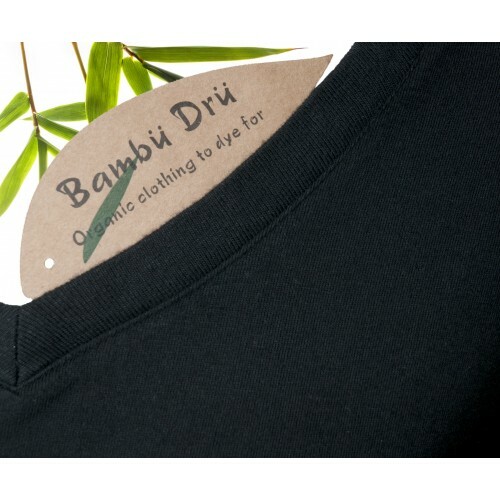 Our #1 selling garment! 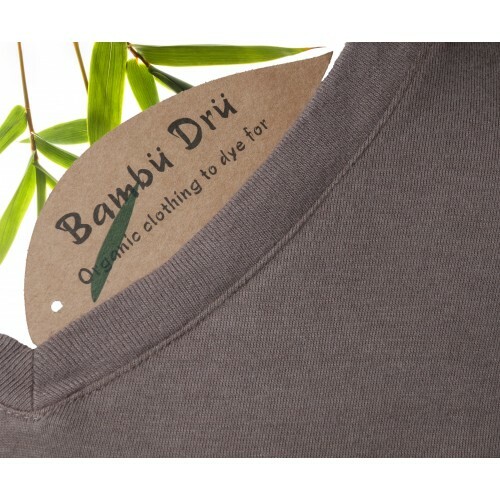 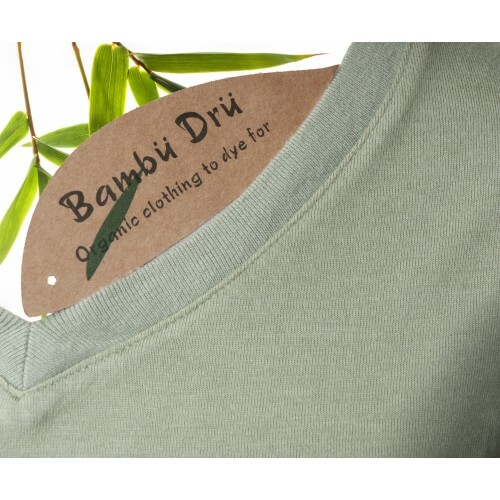 Made from the same fabric as the Men's T, Bambu Dru has given the Women's T a more feminine V-neckline and cap sleeves. 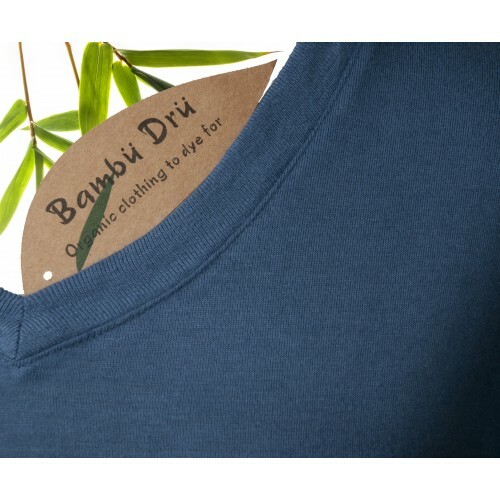 Great looking top for summer or an extra warm undergarment for cooler seasons this is a real all rounder. 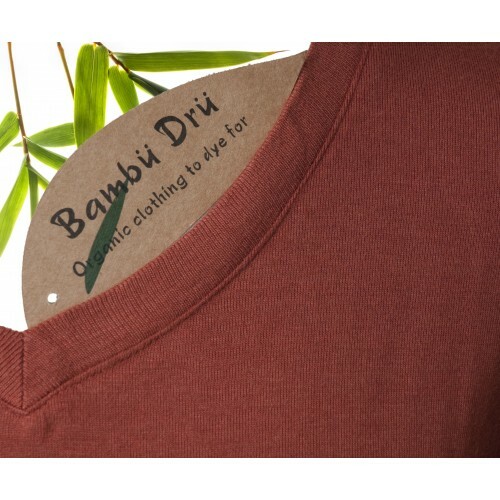 T-shirts don't come any softer than this! 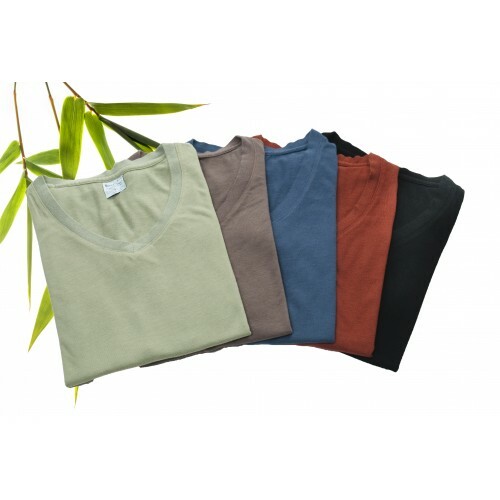 Colours: Undyed (cream), Sage Green, Mushroom, Blueberry, Paprika, Black (Dyeing charge applies).